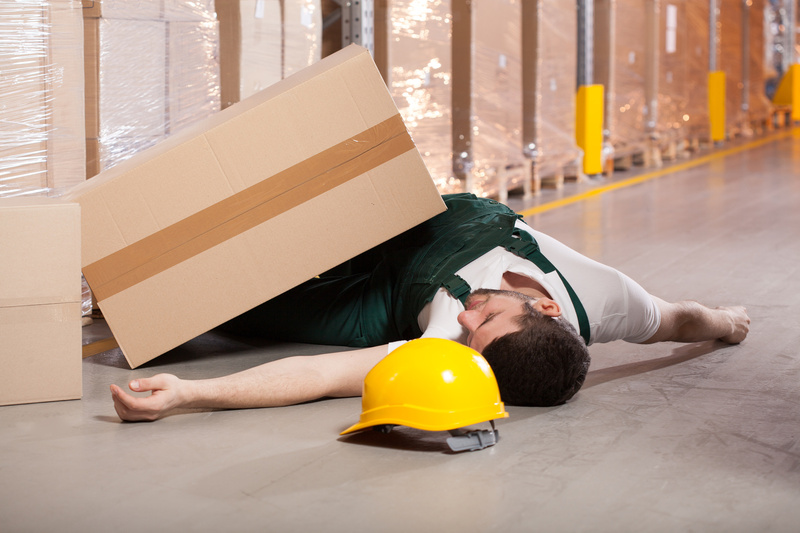 Don't let an on the job injury ruin your business. 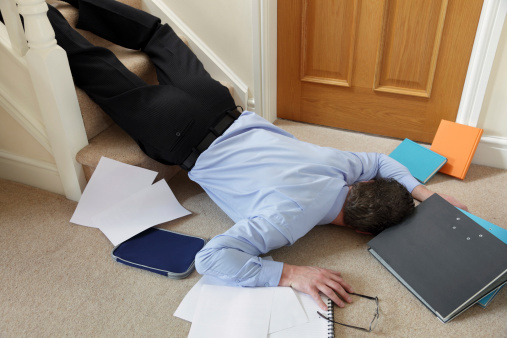 Workers Compensation is often required by law for any employer with W2 payrolled employees. It's also regulated by state so it's critical to check requirements before hiring in a new state so that you an ensure compliance. 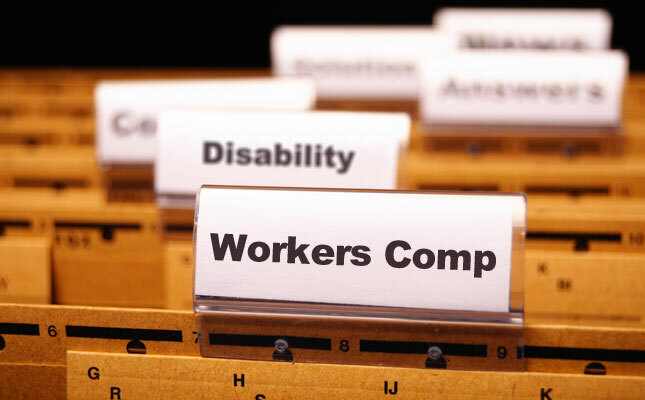 For example, NY requires Disability coverage, while TX does not require Worker Compensation for many businesses. 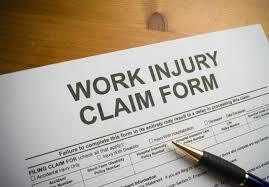 The coverage is for injuries and resulting loss of wages suffered by an employee hurt while working on the job. Early return to work programs, light duty and loss control/risk management tools can be very beneficial and can translate into lower cost coverage, safety credits that directly reduce WC premiums and reduced Experience Modification Factors providing steep discounts to premiums.